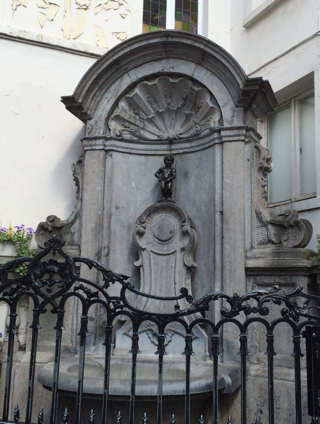 We had a beautiful sunny day in Brussels and enjoyed walking around enjoying the atmosphere. 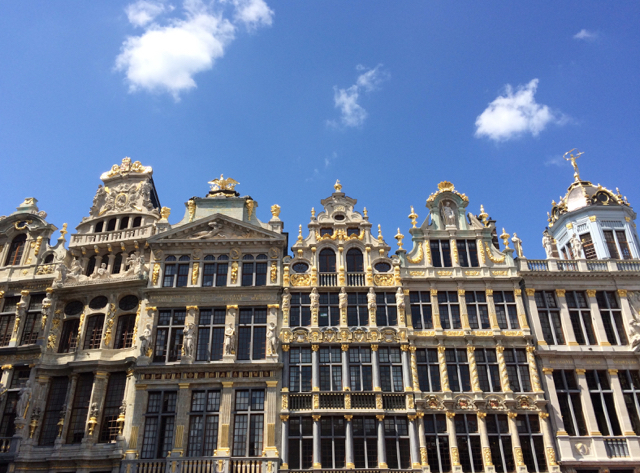 Starting from the train station, we walked to the cathedral, Grand Place Grote Markt, and saw amazing views from the Palais de Justice, walking back up to the Palais Royal and Federal Parliament. 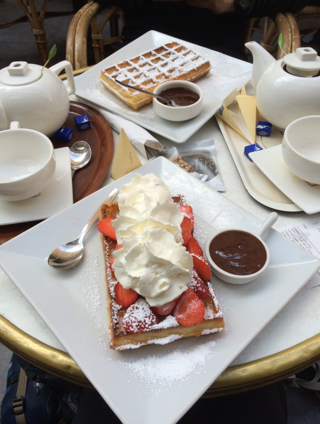 We had lunch in the Grand Place Grote Markt and later enjoyed Belgian waffles in Les Galeries Royales Saint-Hubert. Brussels was very beautiful, we really enjoyed our day there! Finally, ending the day by travelling to Bruges where we will have a day to explore, as well as some relaxing!! 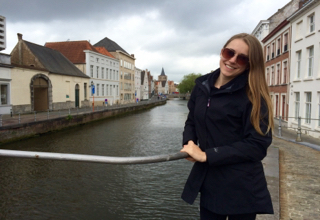 Bruges was beautiful! We enjoyed relaxing and walking around the little streets and canals. We had breakfast at a tea house where we had Belgian waffles, trying them for a second time. The waffles we had in Brussels were somewhat crunchy you could say, so I thought maybe they over cooked them, therefore having to try them again - and they were the same. Later we were talking to people who recommended another place and they were amazing! I ended up having two. Also, the person working there said there are two kinds of waffles, Brussels waffles which are long and crunchier or the other kind, which are soft and delicious. 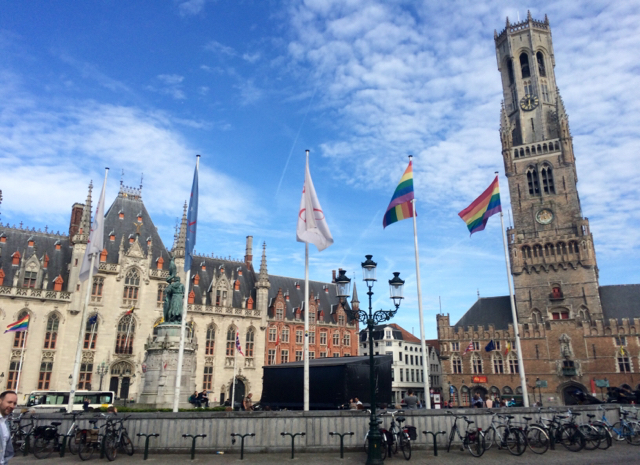 We also enjoyed lunch and dinner in the main centre, Markt, staring out at the beautiful buildings including the Belfry of Bruges. Finally, we went to see the old windmills and went up into one and saw how they worked and a got a view over the town. Really lovely experience! 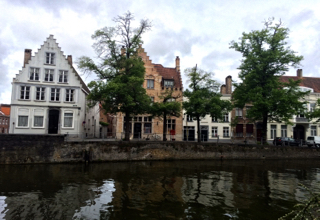 From Bruges we head to Amsterdam for the day before hopping on the plane to England. Go to my Facebook page to see more photos! Click the icon on the top right.